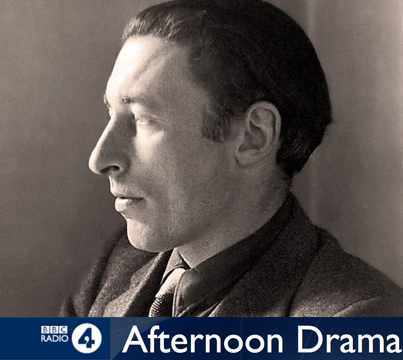 To mark the fiftieth anniversary of his death, the story of poet Louis MacNeice’s trans-Atlantic love affair with the American short story writer Eleanor Clark and the poetry it inspired, dramatised from his Letters by playwright Lucy Caldwell. In 1939 Louis MacNeice fell in love. The poet had had a tough few years: his world had fallen apart when his adored wife eloped with their American lodger, and now, with divorce proceedings acrimonious and MacNeice a single parent looking after their young son Daniel, the poet plunges himself into his travels and his work. Then, in the spring of 1939, MacNeice met Eleanor Clark, a young, beautiful and gifted short-story writer. Their intense, passionate, desperate affair – he in England, she in New York, the war and the Atlantic Ocean between them – consumed the next few years, and the poet’s imagination. Communicating through letters, their relationship becomes for MacNeice one of pursuit rather than possession, but nevertheless amid the pressures of parenthood, debts, deadlines and the on-going war, it inspires some of MacNeice’s most famous and passionate poetry, most notably “Meeting Point” and “Cradle Song for Eleanor”. But can a relationship that exists more in the mind than reality ever endure, or will its fate simply be that of a passing poetic fantasy? The Watcher on the Wall was broadcast on Wed 4 Sep 2013. For more information, see the BBC iPlayer page here.